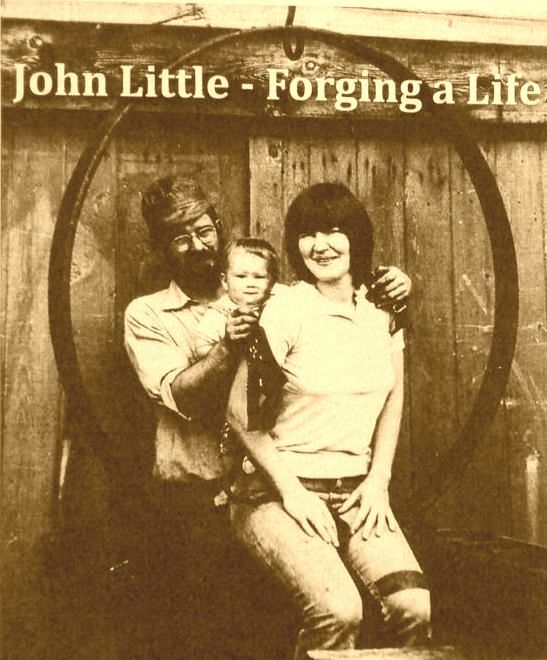 Please join your neighbours and friends for a short, informal, and conversational presentation by blacksmith John Little and Nancy Little. On display will be examples of John’s hand-forged pieces or ironwork, including some unique percussion instruments that have generated much interest in artistic circles. Followed by a hearty 1:00 pm lunch (split pea soup with scones, vegetarian dish, ice cream & cake). After the meal, John & Nancy will demonstrate the instruments and everyone will have the opportunity to try them out! We look forward to seeing you there for a fun afternoon of stories, food and music creation. All all welcome! This FREE event presented in partnership with the Resource Opportunities Centre through funding from the New Horizons for Seniors program.